What Can I Make for Dinner? My Favorites! | The Food Hussy! What Can I Make for Dinner? My Favorites! I have cooking to do this weekend! I'm going to be doing more fun things in my air fryer of course! Steak bites and chicken wings coming soon! 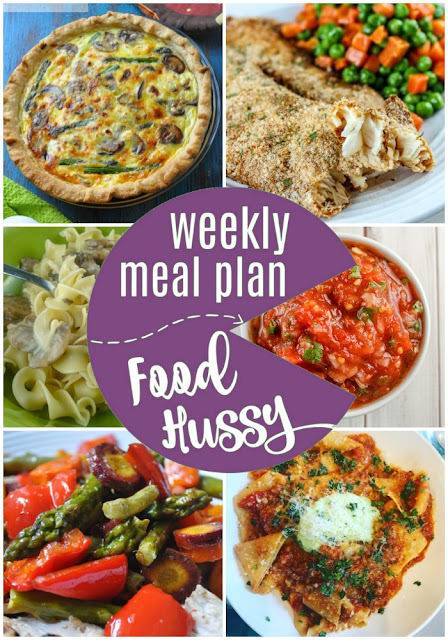 But this week is a bunch of my favorites - some air fryer, some copycat recipes and just a whole lot of easy & delicious! Ugh - this week I had to go to a grocery store!!! Like actually go in! It was awful - I feel traumatized. Thank Goodness I don't have to do that again - because I love my Shipt grocery delivery! You can sign up for Shipt here and get two weeks free! There's a small annual fee and then you get all orders over $35 delivered free! 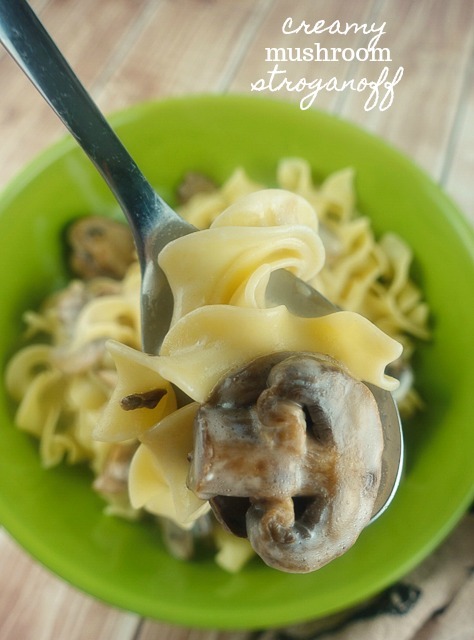 Meatless Monday is a success with this light and easy recipe! Crown Republic has my favorite pasta dish! 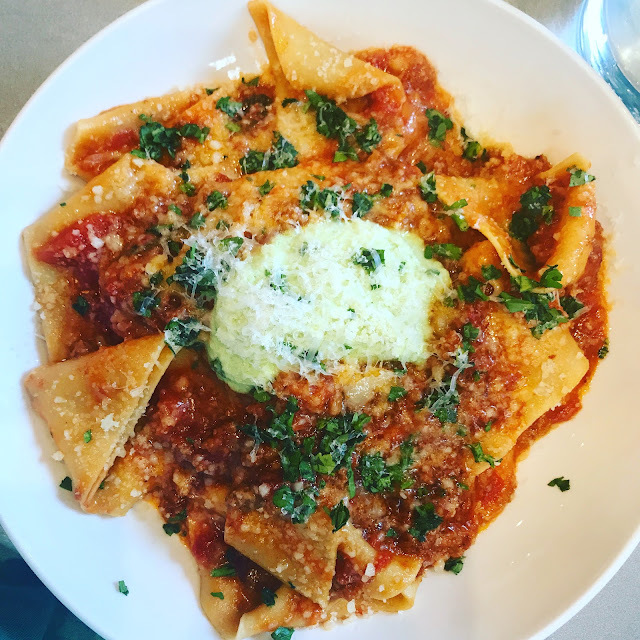 Fresh pasta, housemade ricotta, saucy bolognese - oh my - it's perfection! You gotta try it! 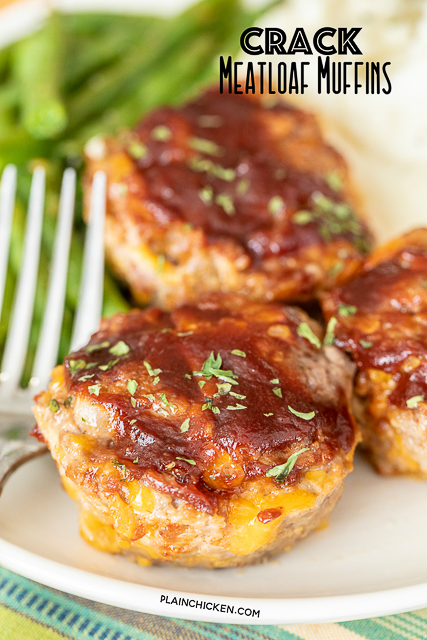 Mini meatloaf??? Sign me up! So good and freezable! Love it! More of my Air Fryer addiction! 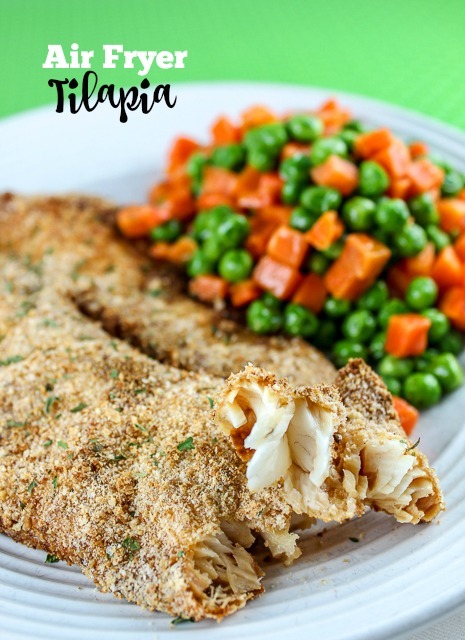 This Tilapia is easy and tasty! Roasted veggies are a perfect compliment to this light fish recipe! 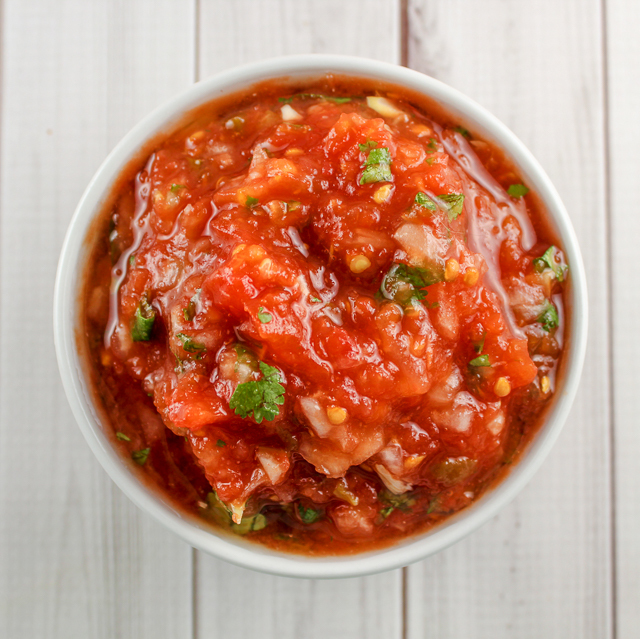 My favorite restaurant in Iowa and my favorite salsa! 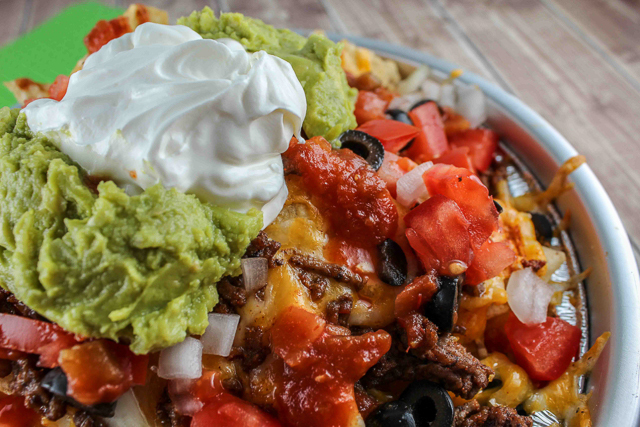 If you're going to make salsa - you might as well have nachos! 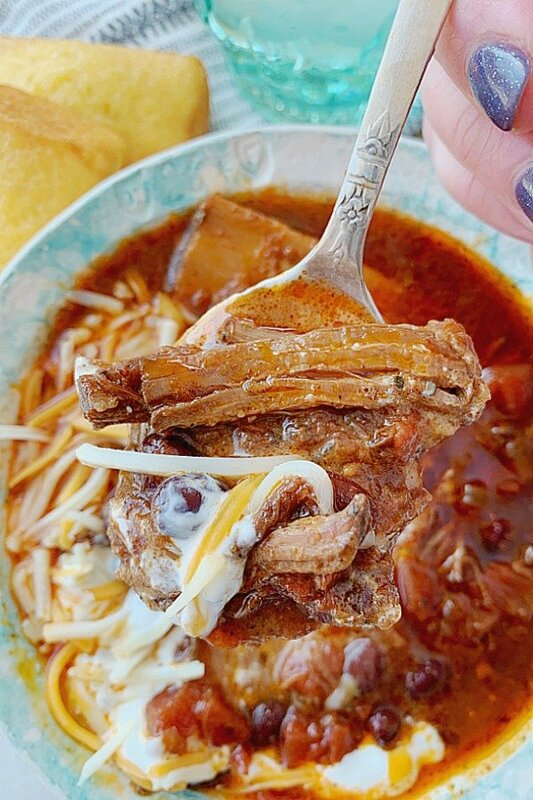 I love short ribs and this is so tender and delicious! You've gotta try it! A nice weekly diet plan. It won't be wrong if I say it is not diverse enough and goes against an average intake of balanced diet.